Muffins are cupcakes’ frosting-less cousins, and most of them are, sadly, off-limits for the gluten-intolerant. 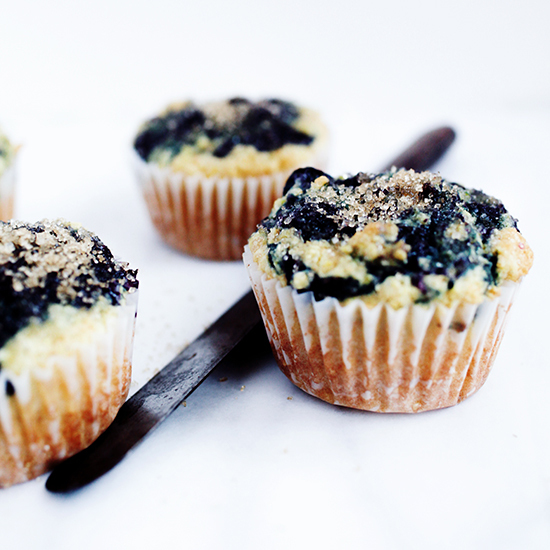 Here, 11 fantastic gluten-free muffins that let anyone eat cake for breakfast. These gluten-free muffins have an irresistibly light and crunchy top, with a wonderfully dense and decadent crumb from the ripe bananas, cocoa powder and ground hazelnuts. These not-too-sweet breakfast muffins are lightly spiced with cinnamon. Applesauce is a wonderful secret ingredient for gluten-free baked goods. You can use store-bought sauce or make your own by pureeing chopped apples with a little bit of water and a squeeze of lime or lemon juice. These muffins are packed with nutrients from carrots, apples and homemade flax seed meal. A hit of espresso powder makes these banana muffins taste slightly grown-up. Crumbly and gluten-free, these muffins are the perfect balance of sweet and tart. These healthy muffins are made with homemade flax seed meal, gluten-free flour and apple puree.